She enrolled at Hebrew Union College-Jewish Institute of Religion in Cincinnati and served pulpits in Greenville, Mississippi, and Ishpeming, Michigan (which has proven good winter training for her rabbinic life in Maine). She was part of the AJWS Rabbinical Student Delegation to El Salvador in 2006 and served as a student representative on the Commission on Social Action of the Union for Reform Judaism. 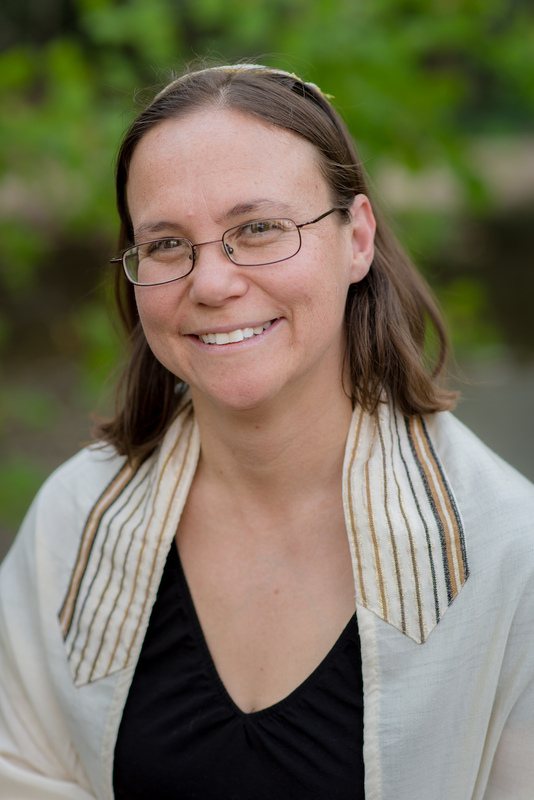 She received her rabbinic ordination in 2008 and then took a position as a community organizer with the Industrial Areas Foundation, the first rabbi to do so directly out of rabbinical school. After three years with IAF, she served as an assistant rabbi at Temple Sinai in Washington, D.C., before moving to Augusta in June 2013. 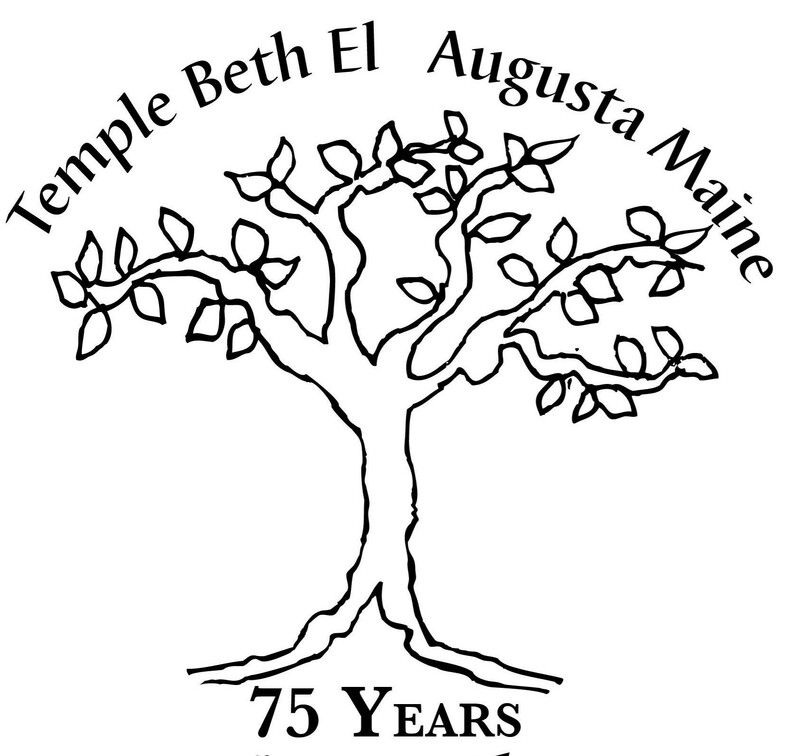 Rabbi Asch has served as the rabbi of Temple Beth El in Augusta for the last three and a half years. She has been instrumental in the creation of the local interfaith group, the Capital Area Multifaith Association. Rabbi Asch is active in the community and has most recently been working with the Capital Area New Mainers Project, a group of volunteers who welcomes immigrants and refugees to the Capital Area. Rabbi Asch serves on the Rabbinic Leadership Team for Rabbi Organizing Rabbis for Just Congregations, is on the board of the Center for Small Town Jewish Life and the Central Conference of American Rabbis. 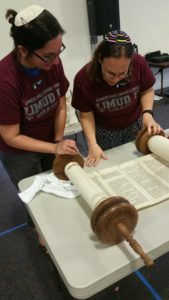 Rabbi Asch wants to encourage people to develop and explore their spiritual lives so that they, too, can discover their own connections to God and the religious traditions of Judaism. She sees herself not only as a teacher but a lifelong student of Judaism. Rabbi Asch lives in Hallowell with her husband, Chris Myers Asch, and their children, Miriam (10), Robin (8), and Aaron (6).